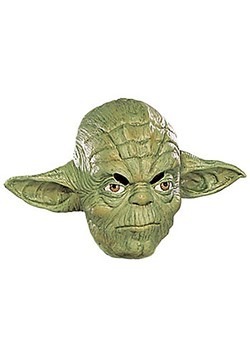 We here at HalloweenCostumes.com are big Yoda fans. 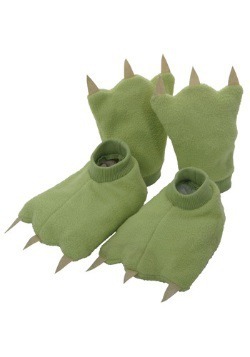 How could we not be? 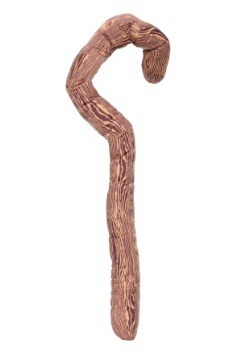 He's only 2 feet tall and he's the best swordsman in the entire Jedi Order. 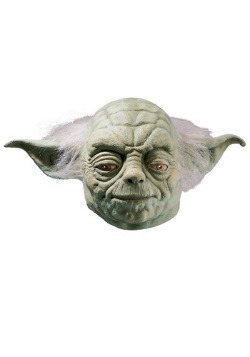 As such, we knew we had to acquire some awesome Yoda accessories so you can make any special event Yoda-rific! 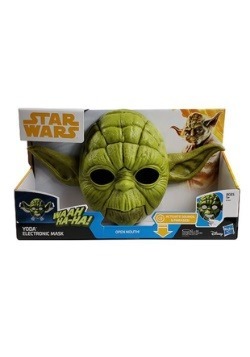 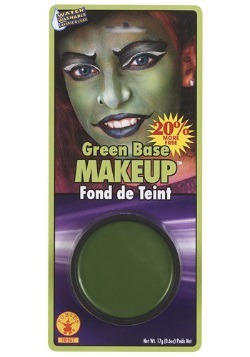 We've got the latex mask and gloves that will make your costume look perfect (worry not if too big for Yoda you are). 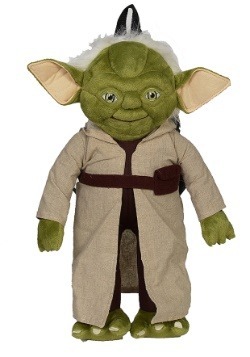 We've also got some fun accessories like Yoda Slippers, a Plush Doll and a Plush Backpack. 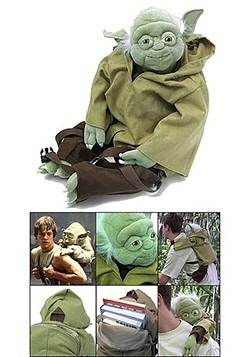 And if you've got a canine companion, why not dress them as Yoda to round out your Star Wars themed day? 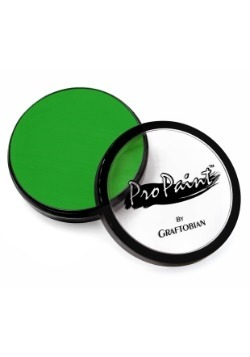 We've got two styles and their available in size to fit a variety of breeds. 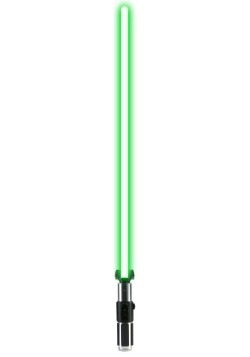 Choose wisely and check out our massive Star Wars themed inventory to bring the Force to life!